To be a student is a great pleasure, but we cannot say the same thing about student loan repayment. Sometimes, it feels like the repayment will continue for a long time and never come to an end. It becomes hard if you have an additional problem with student loan customer service and your student loan service called Navient. 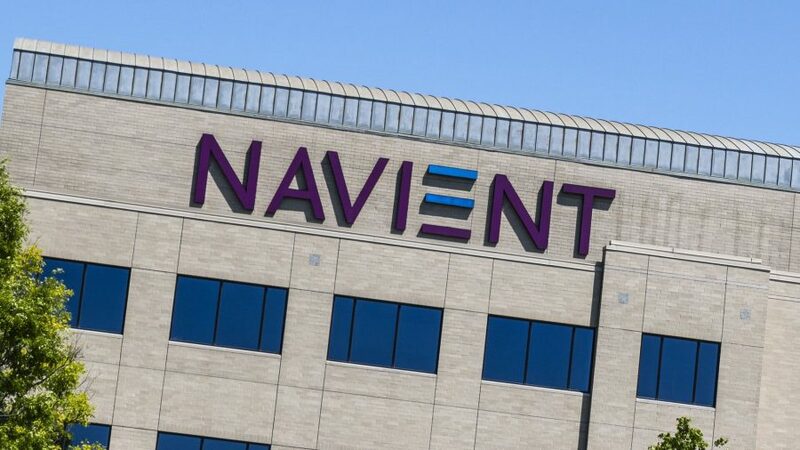 Recently, some states of America take legal action against the best known federal student loan servicer named Navient Corp. There are states, such as Washington, California, Illinois, and Pennsylvania among them. According to the Navient Lawsuit, the problem related to the incorrect assistance of student loan repayment process. If you are also among those who suffer from Navient student loan service, this topic is for you. We will give you proper clarification about everything related to Navient lawsuit. What is the problem related to the Navient lawsuit? Navient Corp. is a famous company which responded to student loans and many other things related to the student loan repayment process. This company has some responsibilities, like collect payments, take care of administrative tasks on behalf of the Department of Education and also respond queries about payments and repayment procedure. But the recent Navient lawsuit showed the adverse behavior of the corporation. As we said above, Navient was sued by the United States. In January 2017, there were other alleges about Navient lawsuit. The Consumer Financial Protection Bureau also put forward alleges against the Navient Corp.
What are the claims about Navient lawsuit? Most of the students claim that they were misled by Navient. Majority of the students have experienced difficulties about delaying process which as a result, made students go into forbearance. One of the allegations was about co-signer release related to Navient lawsuit. As the Consumer Financial Protection Bureau claims that the corporation provided confusing information about how to qualify for a co-signer release. So as you predict, the number of lawsuits against Navient Corp. has adequately grown. Why states of America also sue against Navient? In Navient lawsuits, another important part was taken by states of America. It is known information that to manage borrowers payments and communication, the federal student loan servicers are contracted by the Department of Education. At the same time, as we mentioned before Navient runs administrative tasks on behalf of the Department of Education. So attorneys think that the agency responsible for borrowers repayment problems as Navient did not provide students with proper information they need to know. What is the response of the Navient in this case? To solve the problem the Consumer Financial Protection Bureau wants the Navient to help the borrowers who were harmed by the agency. On the contrary, the agency finds the claims unsubstantiated and does not accept all allegations about Navient lawsuit. Besides, the lawsuit against the Navient is based on political motives. Moreover, the agency insists that the standards of the CFPB are not consistent with the regulations of the U.S Education Department. How can I benefit from Navient lawsuit? Unfortunately, as an individual borrower, you are not eligible to join the state allegations against Navient. But needless to say that you should take action while the court resolves the current problem related to Navient lawsuit. It is not easy to handle all of the things alone, and you will need a professional solution. There are lots of repayment options which could make you get over the problem. If you need professional assistance, we will help you explore the student loan forgiveness options. As you see, if your student loan service misleads you about repayment options, like late payments to the credit bureau or benefits from income-based student loan repayment program and so on. All of these problems lead to adverse impacts on your repayment system. As a result, inaccurate amounts are being reported as discharged or owed which is an additional issue for your budget. As we mentioned, you could get an advantage of the income-based repayment options about which most of the time, Navient did not inform people. Instead of that, the agency locked the majority of people into high monthly payments by making them believe that there are no other options. As a result, many of the students got into forbearance. How to avoid problems based on student loan servicing? The latest problem based on Navient lawsuit makes people think about issues related to student loan services. To get rid of such kind of problems you have to be careful about your documents and also pay attention to essential details which protect you from any errors. As you see, dealing with student loans are not easy, and nobody wants an additional problem related to study or payments. The Navient lawsuit shows that student loan services play an important role in dealing with student loan payments. First of all, try to keep all your documents or store all of them in one place. For example, Google doc or Google drive is one of these options to save all your documents. Secondly, you had better communicate via official mail. It helps you prove your point in any unwanted cases. Also, use certified mail as it is the best way to determine it was received. Moreover, timely payments are beneficial to you. So make sure that your student loan servicer follows your payments transaction accurately. If you make your payments correctly, you could be eligible for a 0.25% interest rate reduction when you enroll in automatic payments. Finally, after Navient lawsuit causes a lot of problems, most of the people began to check their credit scores and reports. We also recommend to follow and monitor your credit records. Unfortunately, the majority of student loan services make mistakes when they report about repayments to the credit bureaus. These kinds of issues could cost you money and stress as well. To care about your money and time, you need to get professional help.  As the Student Loans Resolved, we will handle any problem and assist you in every stage of the solution. So contact us before it is not late. Our experts will inform you about any issue you want to solve. If you’re going to get any information about repayment plans, like loan payment plans or different types of student loan forgiveness programs our knowledgeable experts will provide you with all the necessary advice. In addition, you could consult with our experts to get proper advice about your student loan problems and how to benefit from student loan forgiveness programs. If you want to make sure about the quality of our services, you could see the review of our customers. We always try to get the satisfaction of our clients. We are always here to help you with inquiries about student loan repayment programs and Navient Lawsuit.